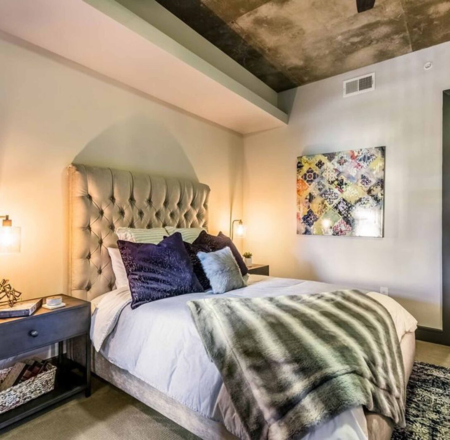 We can find your perfect home. 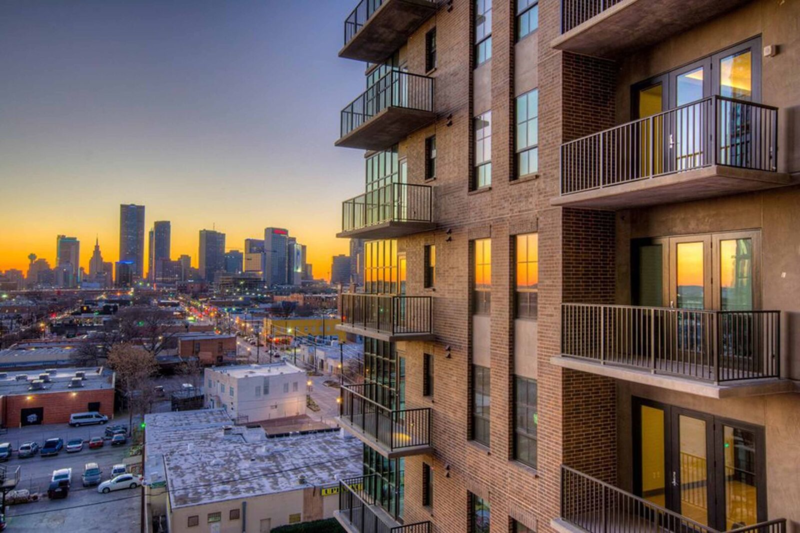 This vibrant, historic neighborhood is situated east of downtown Dallas. 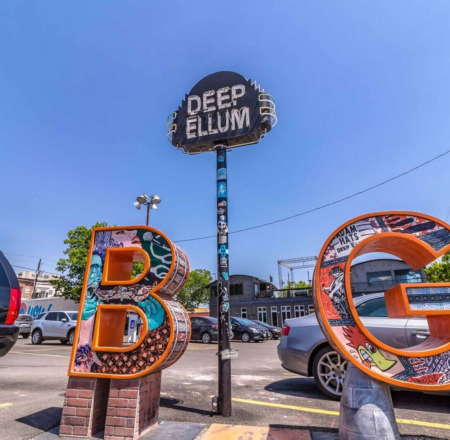 Deep Ellum has a rich history as a hub for music and art, boasting over 30 live music venues, including the nearly 100-year-old Sons of Hermann Hall, which has the largest entertainment in the region. 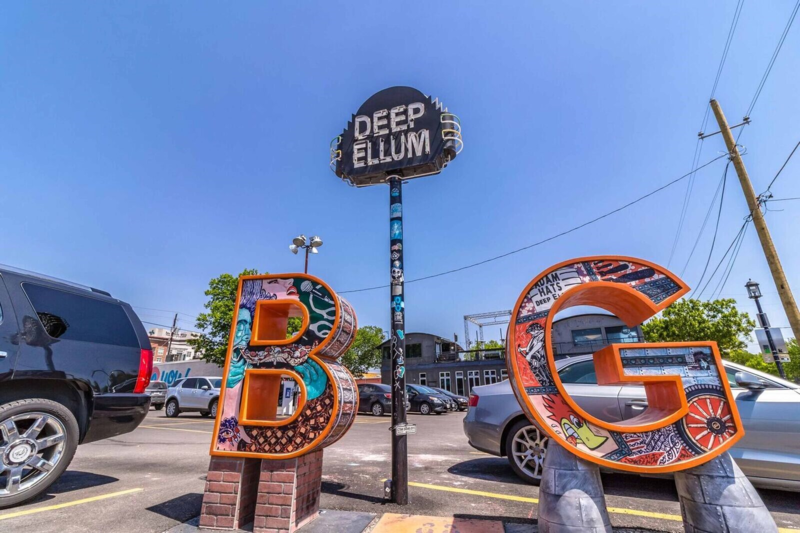 Grab a beer at Deep Ellum Brewing Company, or get a bite to eat at Cane Rosso. 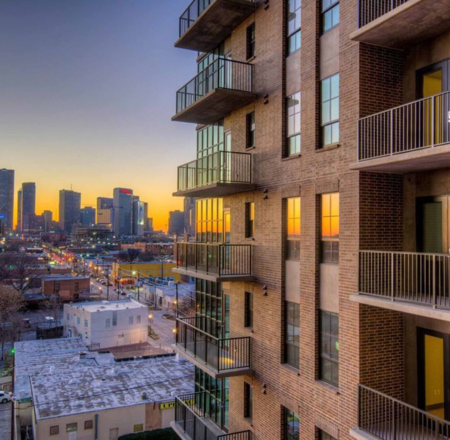 Living in Deep Ellum means you can be just steps away from the best local hotspots. 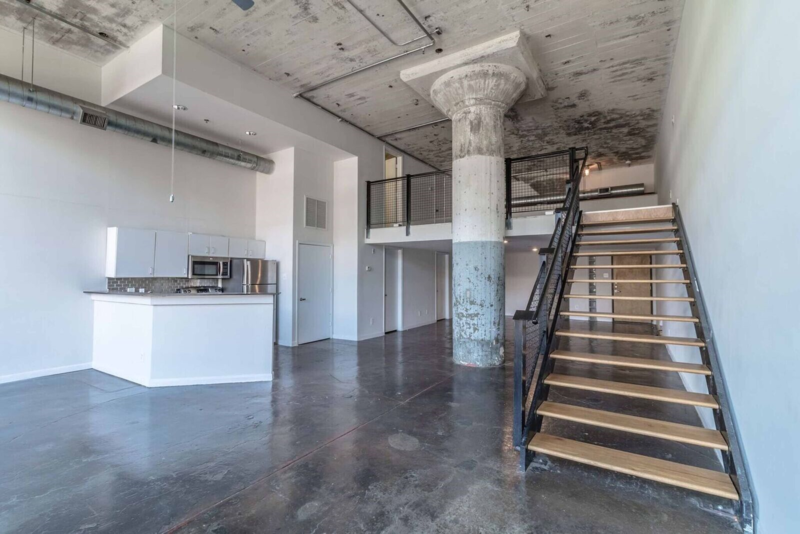 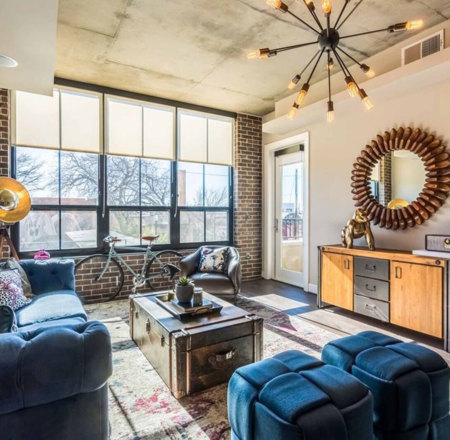 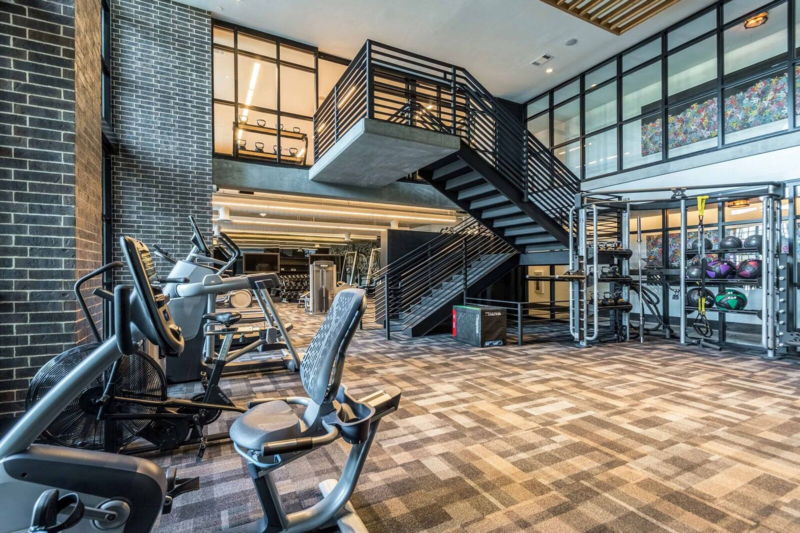 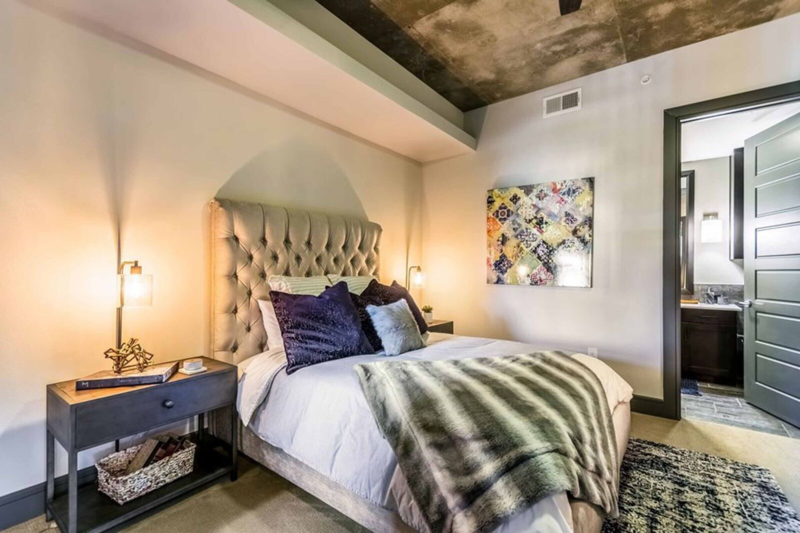 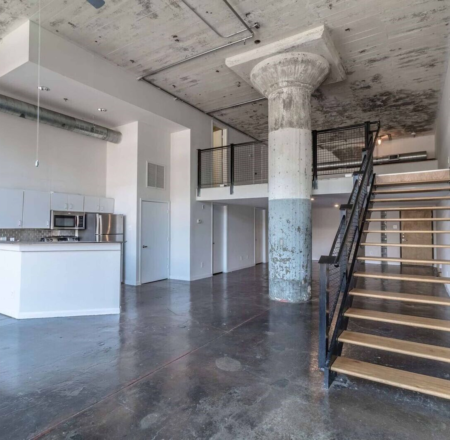 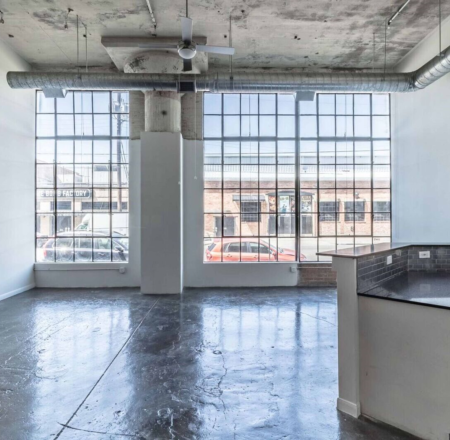 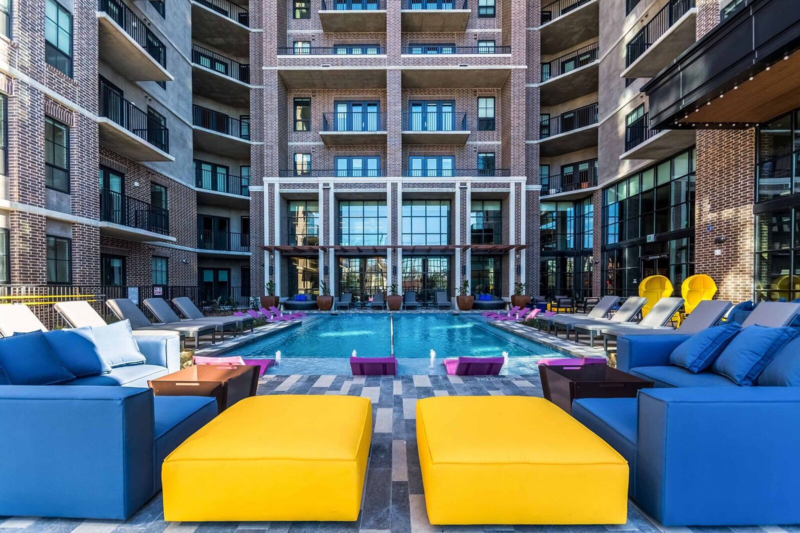 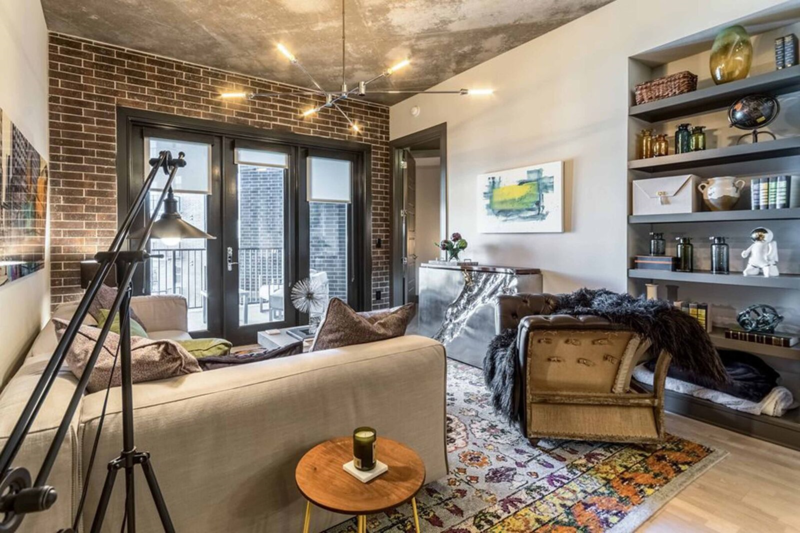 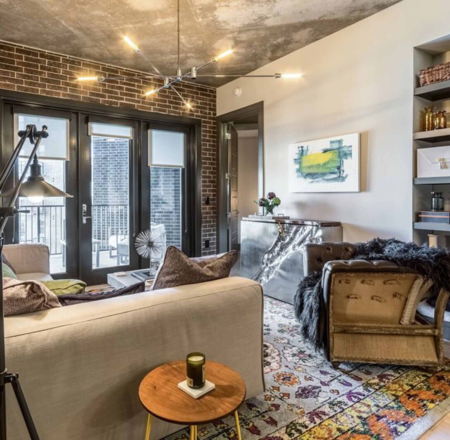 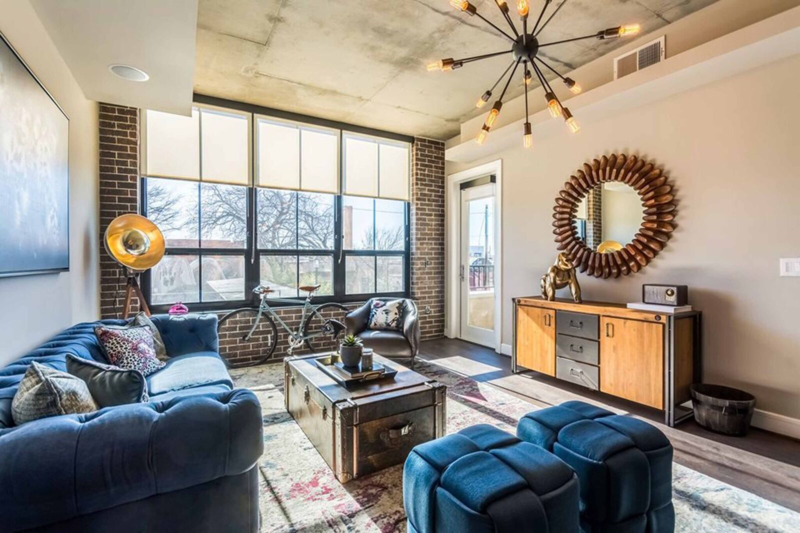 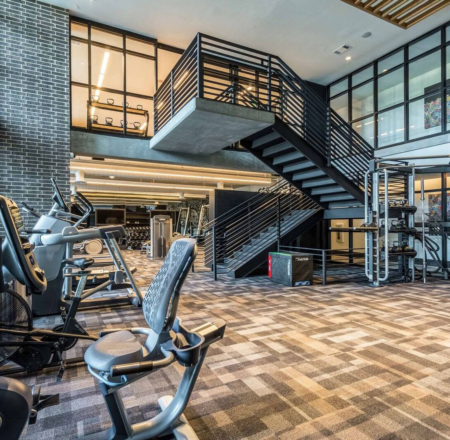 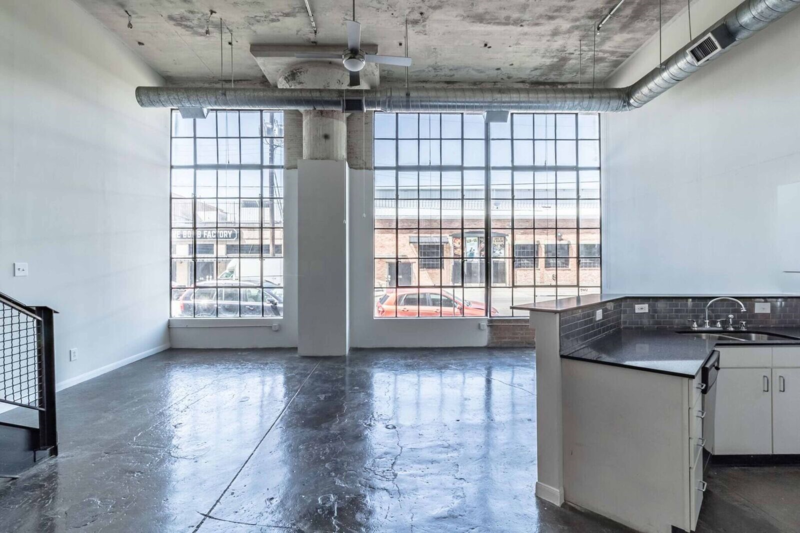 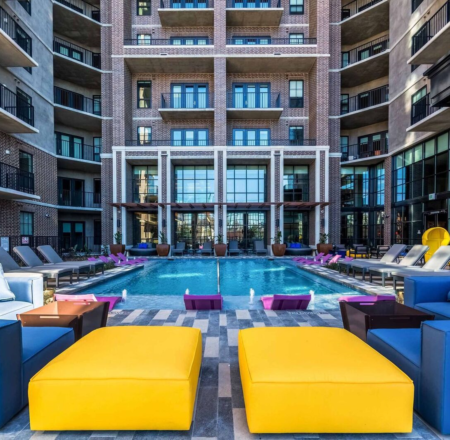 Take advantage of Live Dallas’ free apartment locators to find the best fit for you.